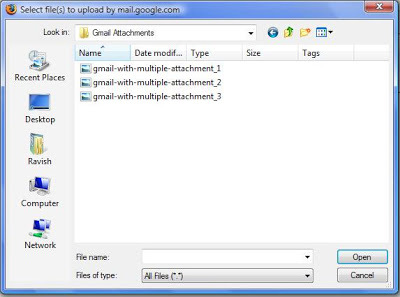 I was just wondering: how does Gmail use the Windows/Mac file chooser to upload files? Is there any way to do this in Java? Personally, I don't like the way that the JFileChooser looks like, and I thought it would be better for my users to be able to use something that they're more used to. Tips anyone?